Aliso Viejo hydro-jetting is the fastest, most reliable and most environmentally friendly way to clear stubborn debris and blockages from drain lines. Here at Scott English Plumbing, we have been the go-to hydro-jetting company in the Aliso Viejo area for years. 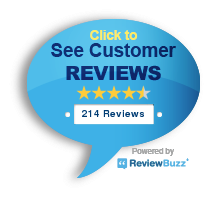 We always come highly recommended and we’re even available 24/7! Visit our Aliso Viejo hydro jetting professionals at Suite H, 1230 North Jefferson Street in Anaheim, CA 92807. Or, if you’d prefer, you can always give us a call at 714-987-9801 to request a service appointment 24/7! What is Hydro-Jetting in Aliso Viejo? Basically, hydro-jetting in Aliso Viejo involves using high pressure water jets to blast away dirt, debris, and obstructions from inside drains. Our high pressure water jetting machines work very similarly to the pressure washers you can rent at your local hardware store. The major difference is that hydro jetting machines use water that is under an exceptionally large amount of pressure. Since water doesn’t compress, when it is put under pressure it can do anything from blasting away stubborn clogs to cutting tree roots from the inside of drain lines. Since it also uses water instead of harsh chemicals, it is more environmentally friendly than traditional drain cleaning methods. To learn more about high pressure water jetting, visit our main hydro-jetting page today! Plumbing pipes and drains need regular maintenance. Just like other home systems, they eventually stop working efficiently without regular attention. This is why we offer hydro jetting in Aliso Viejo to help customers keep residential and commercial drain lines in tip-top shape. With regular high pressure water jetting, your drain lines will remain free of clogs and debris for years to come. And believe us when we say that preventing drain problems is vastly more desirable than waiting until a clog or sewage backup to get the work done. Schedule an Aliso Viejo Hydro-Jetting Appointment Now! 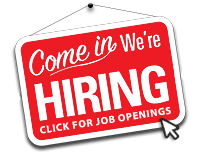 Would you like to request a service appointment with our team of skilled plumbers? 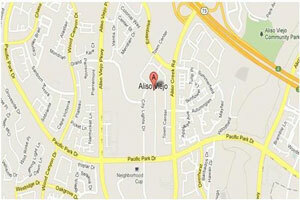 Ask us to perform hydro jetting in Aliso Viejo for you! We provide estimates for customers. Just dial 714-987-9801 now to ask for our assistance! We look forward to helping keep your home’s plumbing in excellent condition!